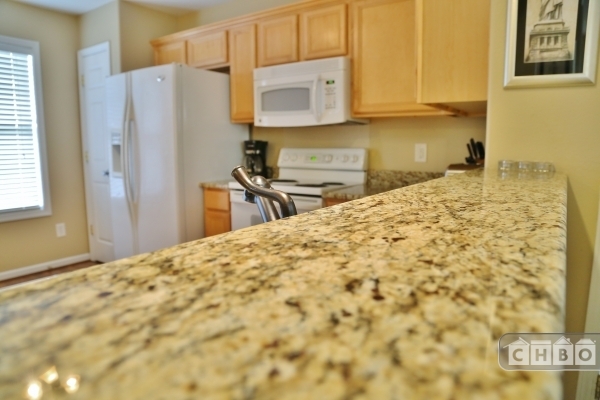 Rates subject to Holiday changes. 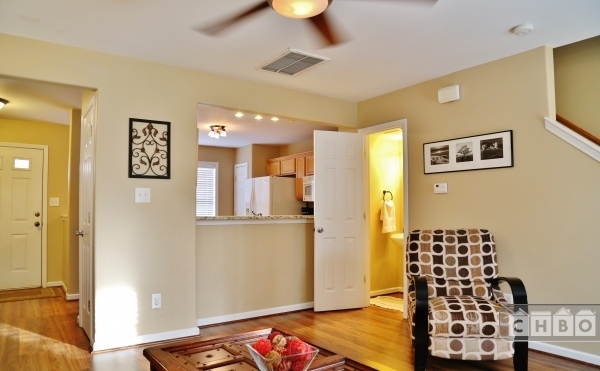 Cleaning fee is $150 and pet fee is $250. 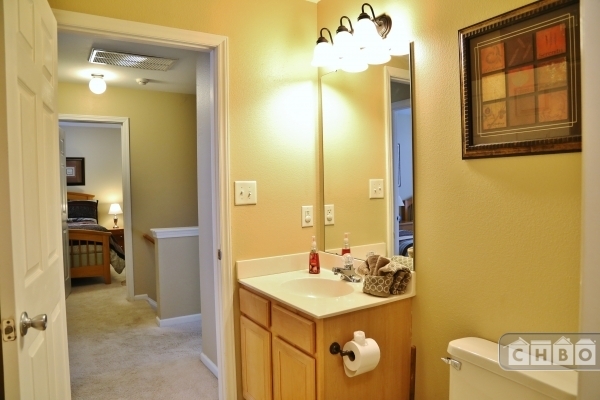 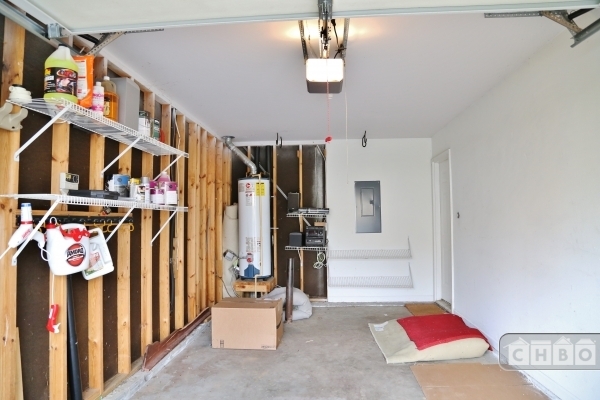 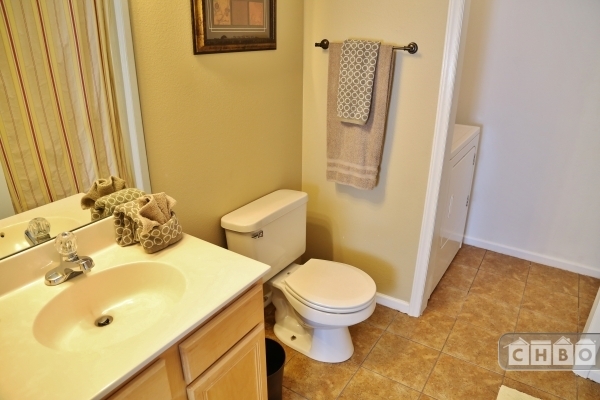 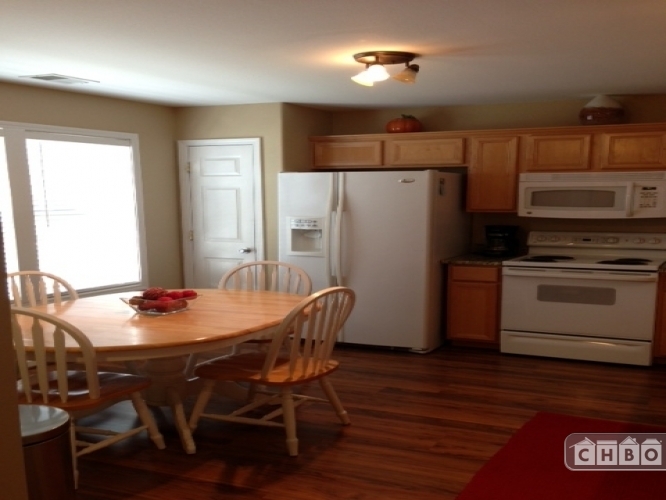 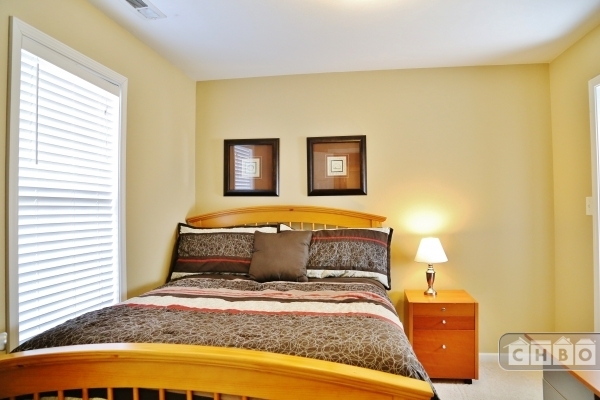 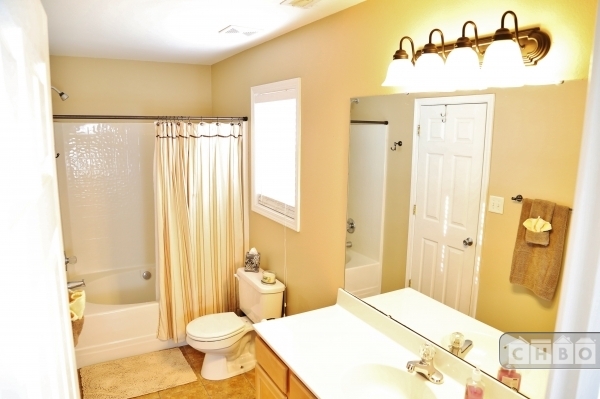 The Home is conveniently located near Uptown and Southpark mall. 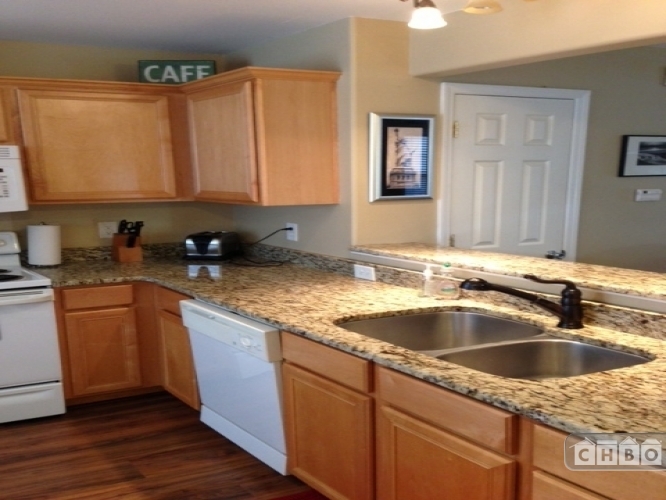 It is in the Cotswold neighborhood; near Presbyterian and CMC hospitals. 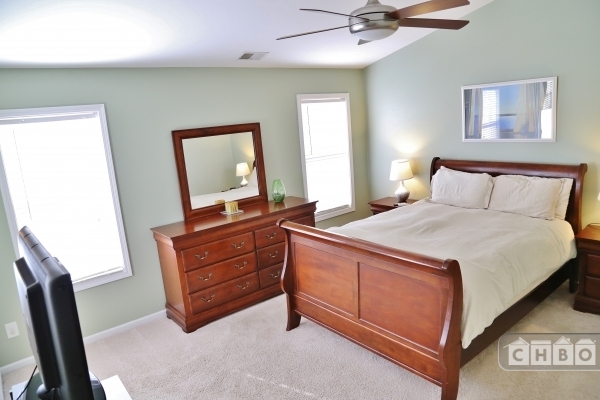 The home has two queen beds and two double beds in the third bedroom. 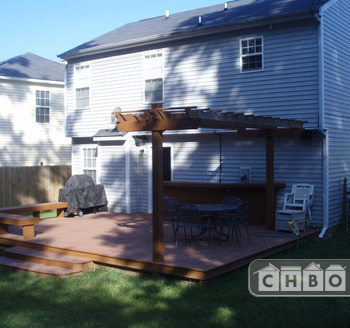 The yard is fenced in with a nice deck for grilling and relaxing. 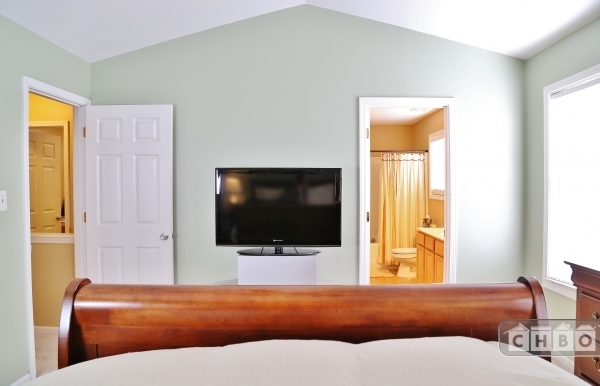 There is a 42' flat screen in the master bedroom and the W/D are located upstairs. 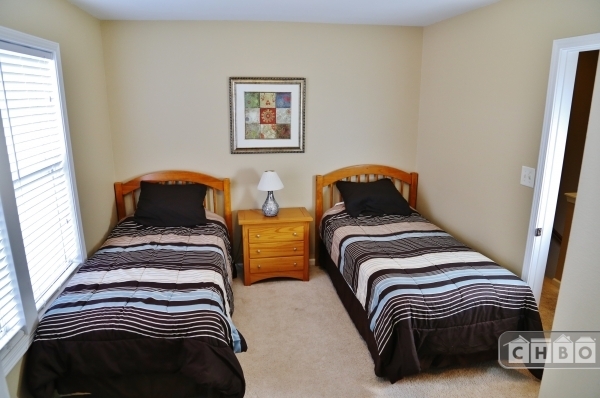 The home is pet friendly and has Wifi with a desk in the third bedroom.